From animal vaccinations to flea and tick prevention, we can make sure your pet stays happy with our affordable preventative care. Whether your dog needs extensive surgery or you want to control your cat's pain with laser therapy, our state of the art equipment can get your pet back on the road to recovery. Is your elderly dog having arthritis pain? Did your kitten's fragile frame experience an injury? Trust our experienced vet to administer the proper care for your pet's orthopedics. 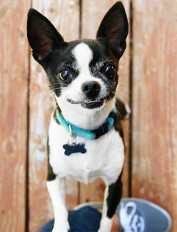 Make sure your pet's teeth stay clean and durable with our wide variety of dental services. We can teach you how to administer at home care too! Love visits to the vet. 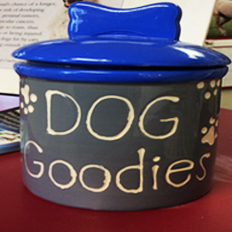 You don't have to bring your pet to us only when they're feeling under the weather! Rely on us for expert grooming and safe boarding services. Contact us to schedule an appointment or stop by for emergency service. We always care for your pet as if it was our own. We offer comfortable Pet Boarding for a worry-free holiday! "Where your pet's comfort is our concern!" With over 35 years of experience, you can trust your pet care in the hands of our vet. 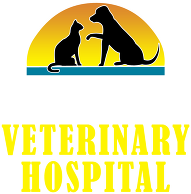 Copyright © 2019 Delco Veterinary Hospital, all rights reserved.